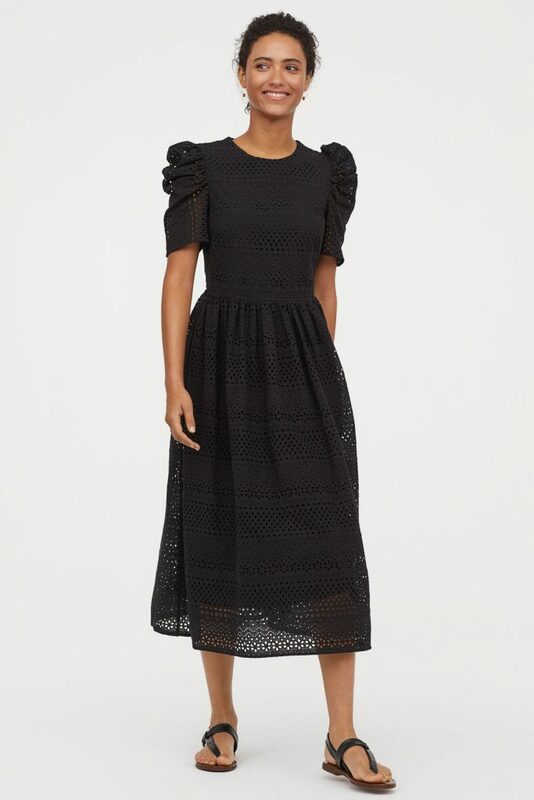 I find the good pieces tend to sell out very quickly in H&M, so I thought I would share what’s in my basket before they do. 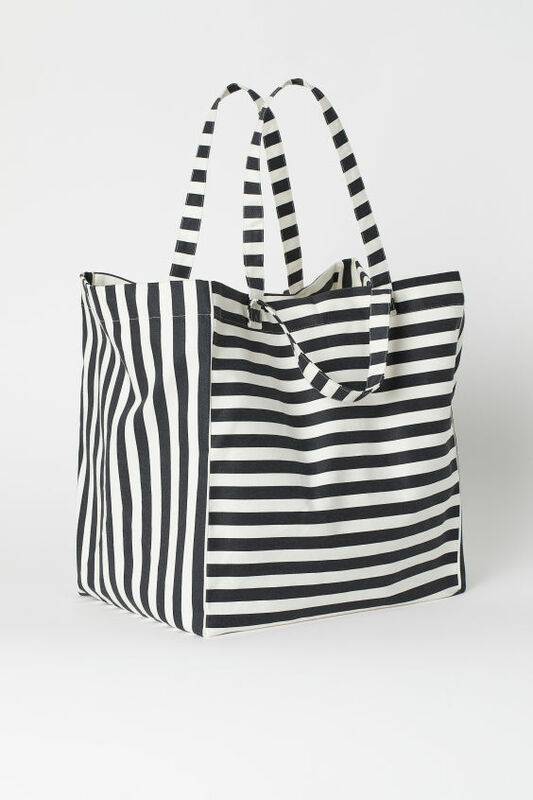 This gorgeous striped bag would be perfect for shopping or the beach and I have a feeling it won’t be around long. I have this bikini on it’s way to me. 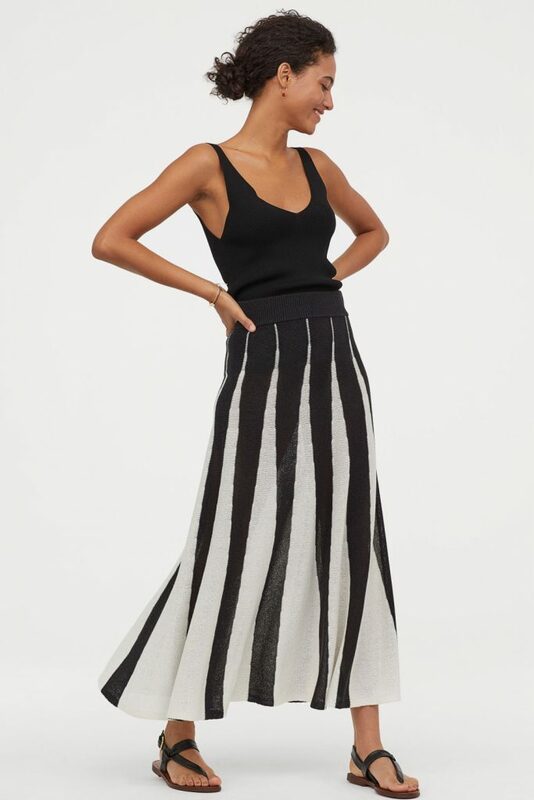 I really love this style of top and I’m also a fan of the higher waisted bottoms. 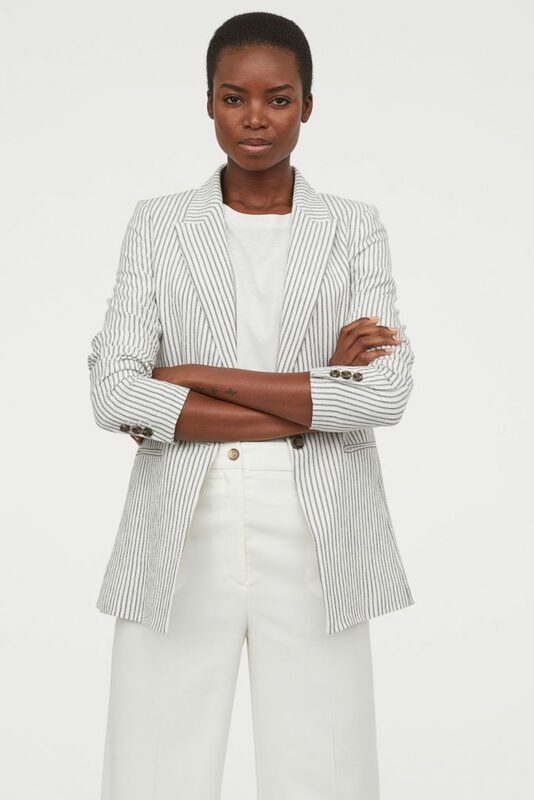 All hail the Summer blazer. Pop it over jeans and a tee for an effortless look that will work for most occasions. Such a good price at £24.99. I definitely want to order one of these blazers, but I can’t decide which one. I am thinking maybe pink as it looks so nice with blue denim and well, I love pink! And finally, I have THESE WHITE JEANS on their way to me. I’m not a fan of the weird jagged hem, but I know I will have to chop them anyway so I thought I’d chop that bit off and they are such a bargain at just £12. 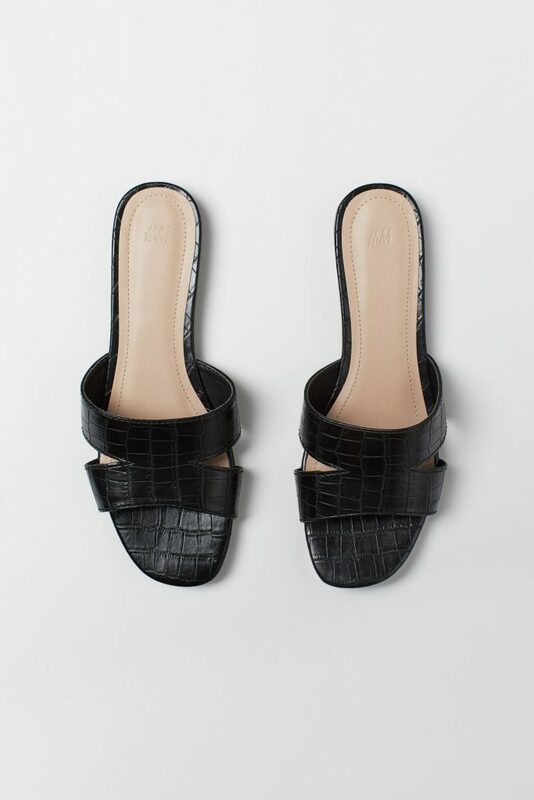 I’ll be pairing with my white strappy sandals, grey tee and a tan!